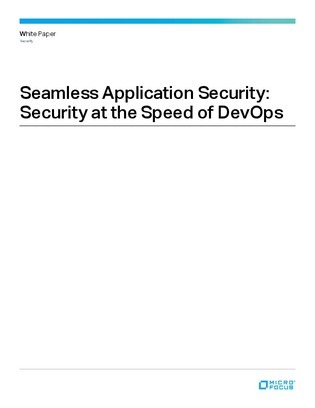 For developers, it’s challenging to proactively stay ahead of security issues when the volume of apps needed continues to increase at a rapid pace. On top of that, taking time out of the development process to focus on implementing security measures can slow down the flow of work and hinder productivity. But unfortunately, neglecting security upfront can have detrimental impacts. In fact, according to the 2018 Application Security Risk Report, 90% of security incidents are from exploits against defects in the design or code of software.